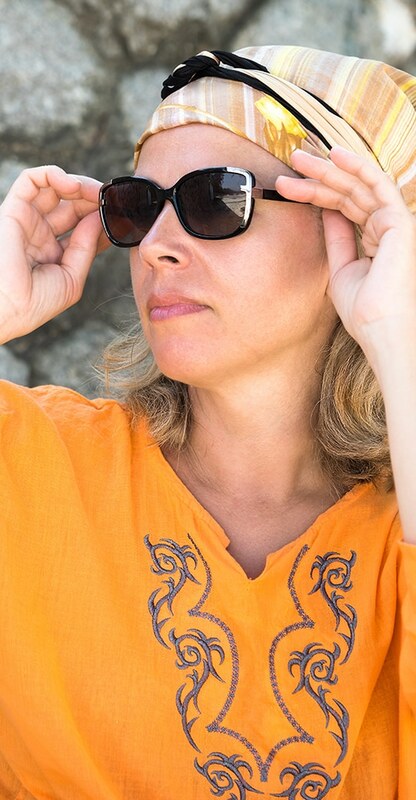 Repair and restore your DKNY sunglasses or eyeglasses to look and feel like new. DKNY is based in New York and was founded by Donna Karan in 1989 with inspiration coming from her daughter Gaby. The line attracts a younger generation and was designed to be more affordable than the original Donna Karan New York label. The Donna Karan Company was founded with by Donna and her late husband Stephan Weiss in 1984 when they were offered the opportunity to start their own business by Takihyo LLC. The business became a publicly-traded enterprise in 1996, and then five years later it was acquired by a French corporation, LVMH (Moet Hennessy Louis Vuitton). 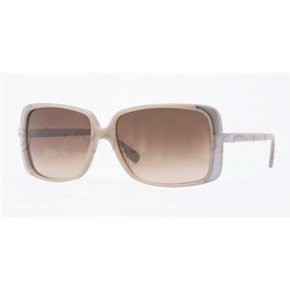 Today DKNY is an iconic global fashion brand and DKNY sunglasses and eyeglasses are synonymous with style and quality. 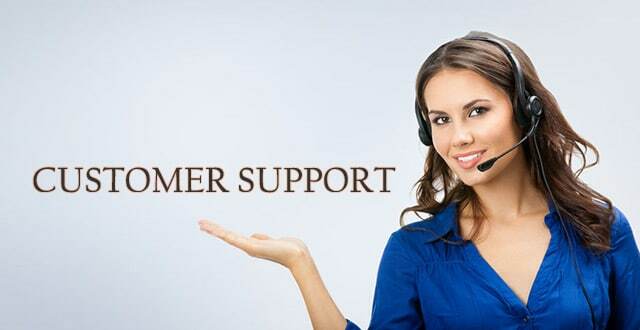 In the last ten years we have repaired many pairs of DKNY eyeglasses, sunglass hinges and nosepads. A repair is often easier and faster than to find an original part for your older DKNYglasses. 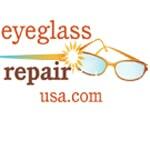 Click Here to begin the process of getting your glasses repaired. We repair all types of DKNY glasses and sunglasses!